Ross Intelligence has raised an $13 milion ($8.7 million USD) Series A, according to a report from TechCrunch. The funding was led by iNovia Capital with participation from Comcast Ventures Catalyst Fund, Y Combinator Continuity Fund, Real Ventures, Dentons’ NextLaw Labs, and angel investors. Ross’ platform allows lawyers to search through case law to find details relevant to new cases — a process that can take days or weeks. Using machine learning to improve keyword search, Ross speeds up the process and improves the relevance of cases found. Ross offers products in both bankruptcy and intellectual property law, and is looking to expand into other types of law like labour and employment. The company is also looking to launch new product lines outside of legal research. In a blog post, ROSS also announced that Scott Sperling, WeWork’s former head of sales, has joined the team as its VP of sales. 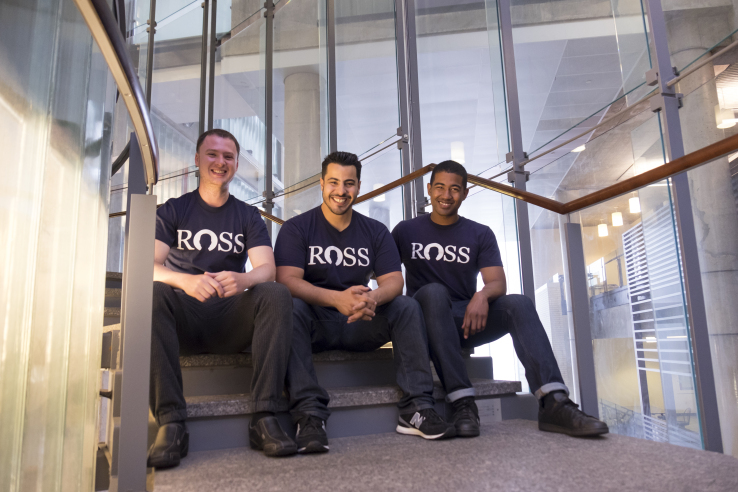 Ross, which was founded by three University of Toronto students, is currently based in San Francisco. The company recently opened a research and development lab in Toronto. 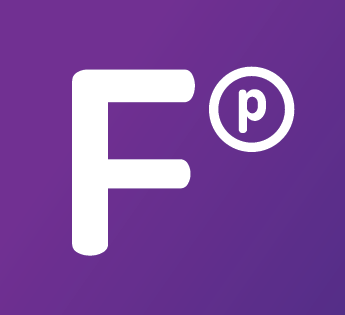 The company also previously raised a $4.3 million USD seed round led by iNovia.